The new Samsung smartwatch, the Galaxy Gear S3 has the aesthetics of a truly premium watch with advanced features built right into the watch design. The watch comes in two versions, the Frontier and Classic. It's also built for you to go days without needing your phone or to recharge. You get to feel free with the Gear S3 and its easy to use. 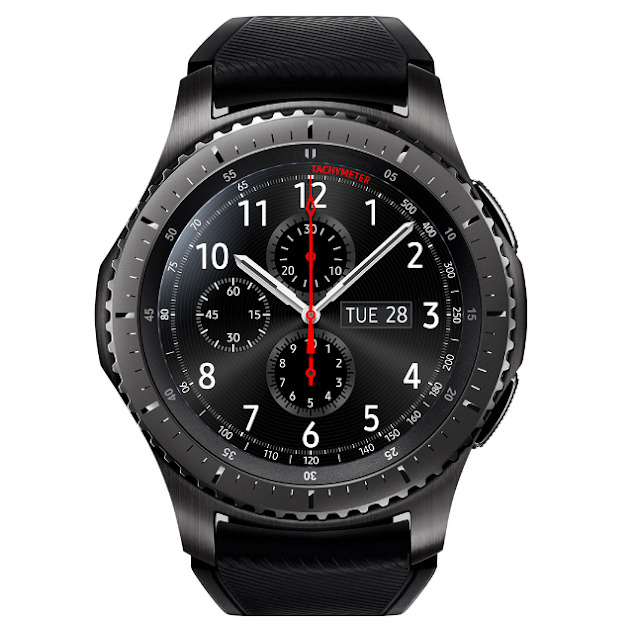 The Galaxy Gear S3 looks and feels like a normal real watch, but it does more than what a normal regular watch can do with features that already exist on a watch, the bezel. With the Gear S3, you won't always need your phone. You can take and make calls with inbuilt speaker. You can also check voice messages and hear the alarms you set. You can also stream music with the Gear S3, simply put on your Bluetooth headset and listen to songs or stream musics from your playlist. The Gear S3 has 4GB of internal memory so you can take your music with you, without the weight of your phone. 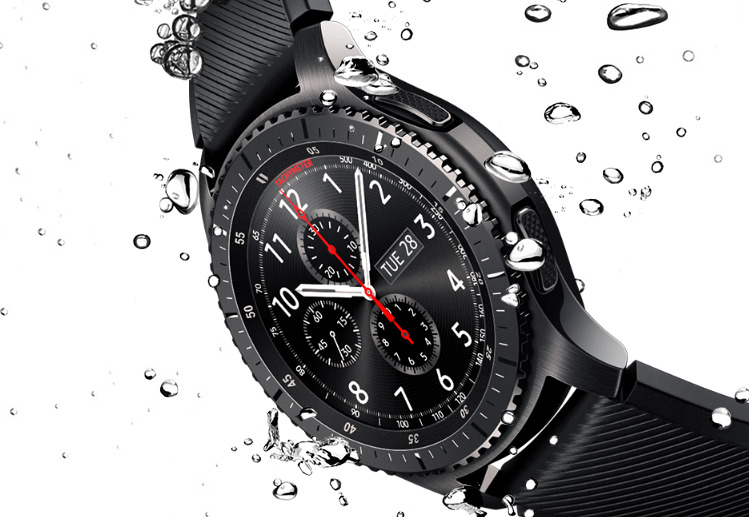 The Gear S3 is IP68 certified for water and dust resistant and supports mobile payments. 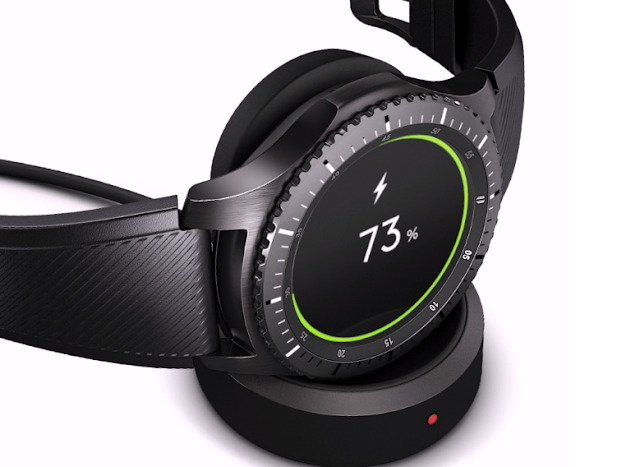 Other notable features are 4G LTE connectivity and built-in GPS, Corning Gorilla Glass SR+, Wireless Charging designed for wearable devices to provide protection against scratches.